To the current and future property renters of this great city, I have joyful news. I do believe I may have found London’s coolest landlord. 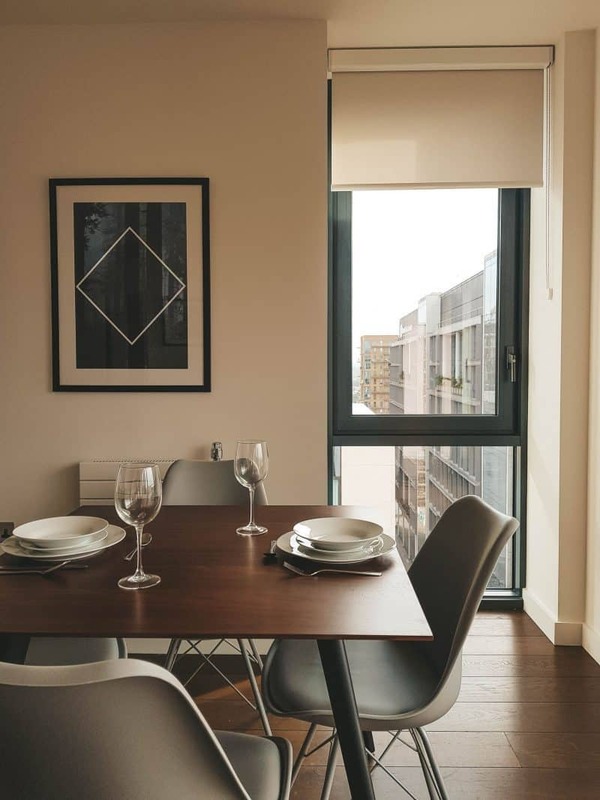 Taking all the hassle and stress out of London renting, Tipi in Wembley Park have beautiful flats to rent in London. And they come with a lot of perks. I don’t miss renting in London one jot. I’ve had bad experiences with both crook lettings agents and heartless landlords. In the first instance, I was conned out of no less than £1500 by a bunch of fraudsters swindling extortionate deposits out of naive university students (*raises hand*). And then a few years later, just a week after moving into a flat, we were broken into and burgled. The landlord, who lived in the property before we moved in, seemed to think it was entirely our fault, as it had ‘never happened to them’. Most charming. Those are two quite extreme examples of bad London renting experiences, which thankfully bypass most. But on top of that, there’s always, always, the daily stresses and strains of having to rent in London in general. Things stop working, unavailable or begrudging landlords, all those fees. Not to mention the unrelenting property agents, and feeling a little isolated. The list goes on. I’m lucky enough to have clawed my way onto the property ladder a few years ago. But if I wasn’t on it, I would very seriously consider Tipi if I was looking at flats to rent in London. 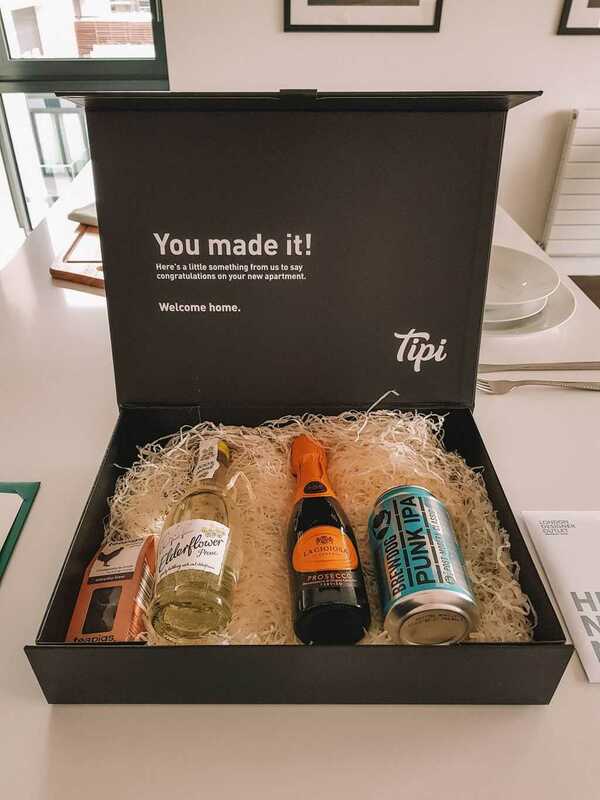 Tipi are an apartment rental agency with all their properties in Wembley Park, a hop and a skip from the stadium. They’re different because not only do they own these buildings, they actually designed and built them too. And it was always specifically the tenants they had in mind when doing so. They are the landlord, and as well as managing and looking after every single flat, they really look after the tenants too. You can find out how further down. They’ve been developing this rental product for a few years now. 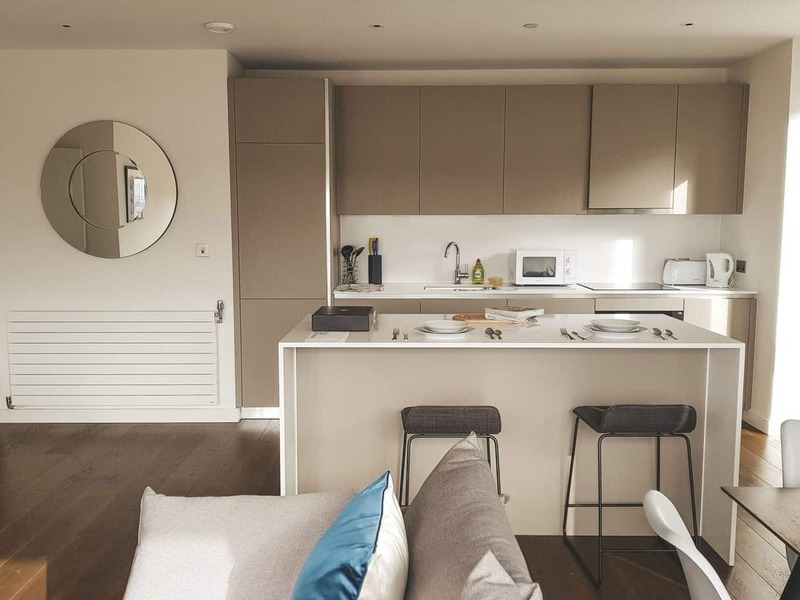 In 2016, Tipi opened their first homes to rent in London at Wembley Park. And Wembley Park will eventually become the largest build-to-rent development in the UK. An impressive 5000 homes will be going up over the next seven years, through Tipi. These homes will be surrounded by a new seven acre public park, a landscaped London square, a primary school, and lots of shops, restaurants and work spaces. 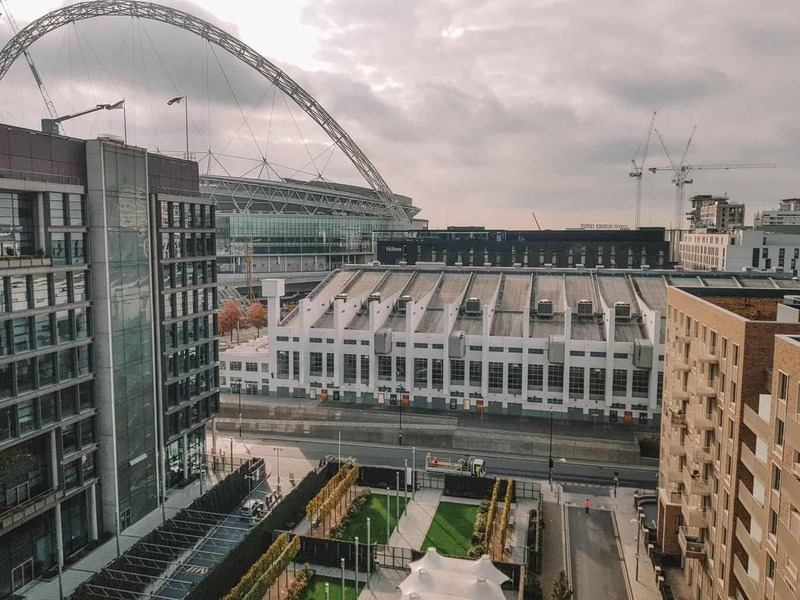 Oh, and Boxpark Wembley is set to open in late 2018! 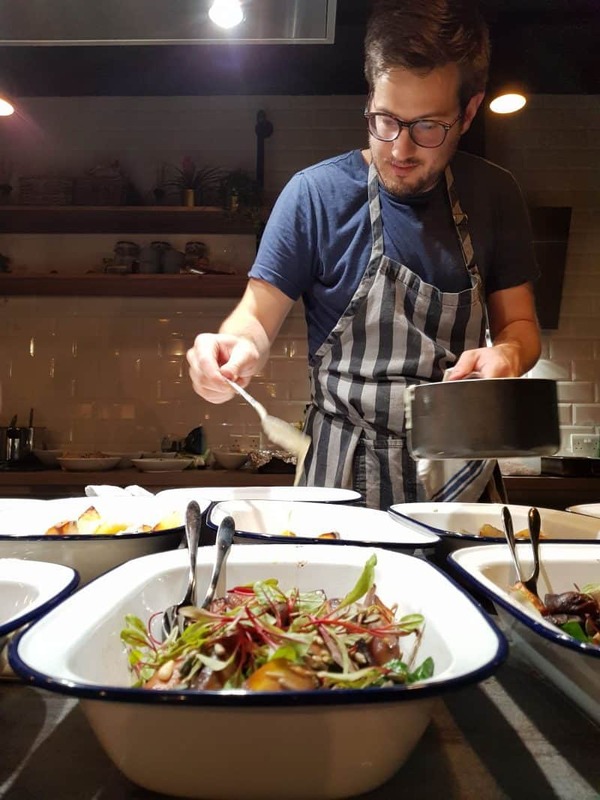 Tipi got in touch with me and told me about their flats to rent in London, and what they are about. They asked if I’d like to pop along to one of their super cool social events, exclusively for residents. I’d also get to stumble upstairs after and stay the night in one of their properties, to get the full Tipi experience. I did, and left sold on the place. 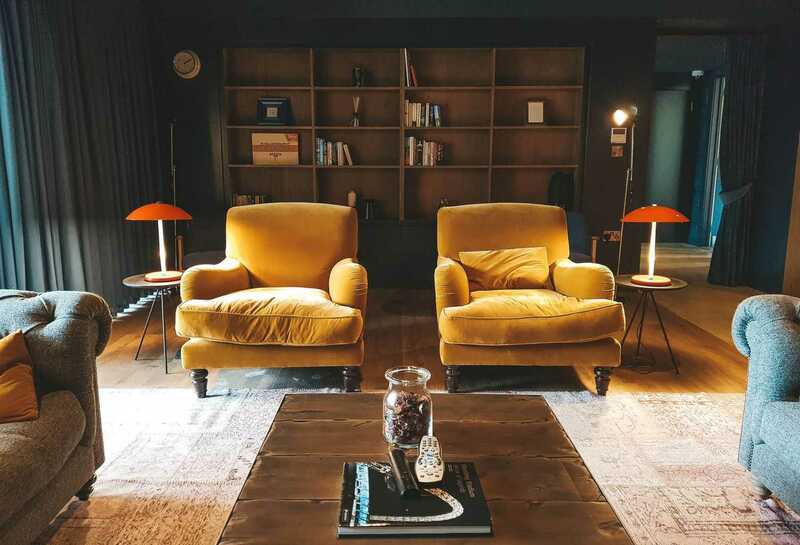 If you’re looking at flats to rent in London, here are five reasons why you should do so with what is probably the city’s coolest landlord. 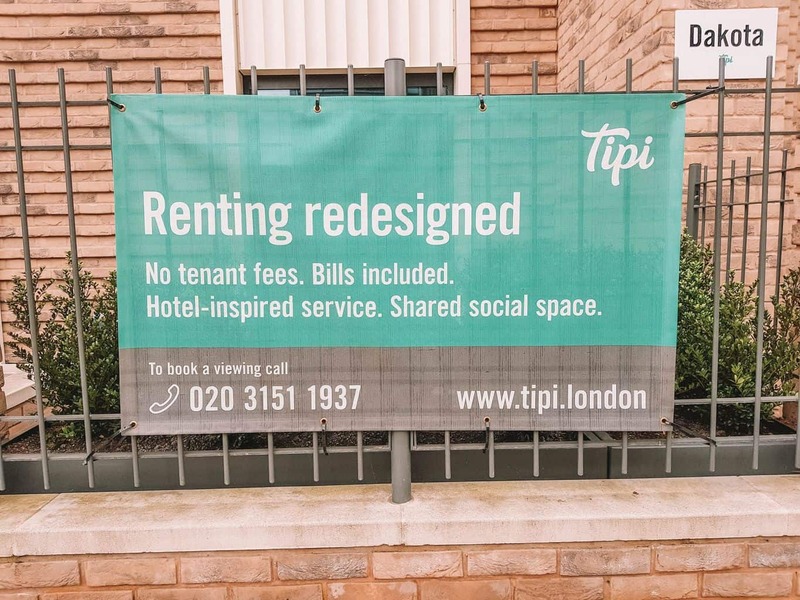 Tipi are all about making London renting as easy as possible, by removing the time consuming and stressful stuff. Meaning tenants can get on with far more exciting things, like organising the house warming. They’ve coined this treatment ‘red carpet renting’. It involves that key element to a peaceful renting life: a reliable landlord looking after all their flats to rent in London. Someone is always on site if there’s a problem, and your phone calls always get answered. But probably most crucially, the residents only ever deal with Tipi directly, never any agents (HOORAY). 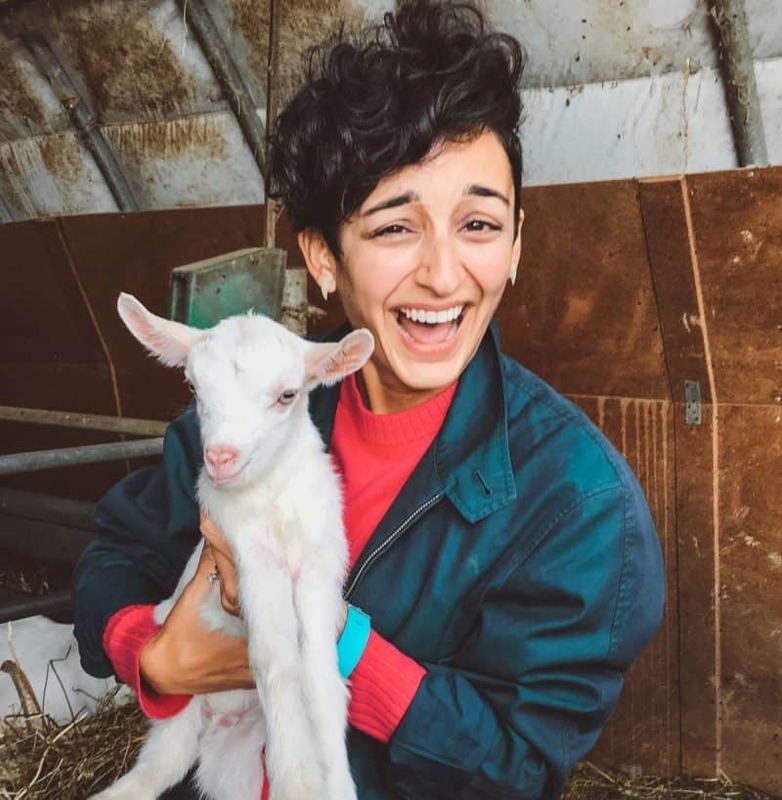 You can take a look at some of the resident testimonials on the Living With Tipi page, to see what those who live there have to say. Oh, I remember those renting in London fees. They want money to run your references. More money for checking in and/or checking out. Then the cleaning fees. Don’t forget that admin fee! And then also the fee for invoicing. ALL OF THE FEES. But, you don’t get any of that with Tipi. There are no upfront or hidden fees for any of that nonsense. Plus, you put down a much smaller deposit. Utilities and broadband (speedy 40mb/s) are included in your Wembley Park rent, and they’re ready to use as soon as you walk through the door. Which means you don’t have to wait three weeks for the Virgin man to come round. Hey Londoner, do you know your neighbours? I suspect most of you don’t. 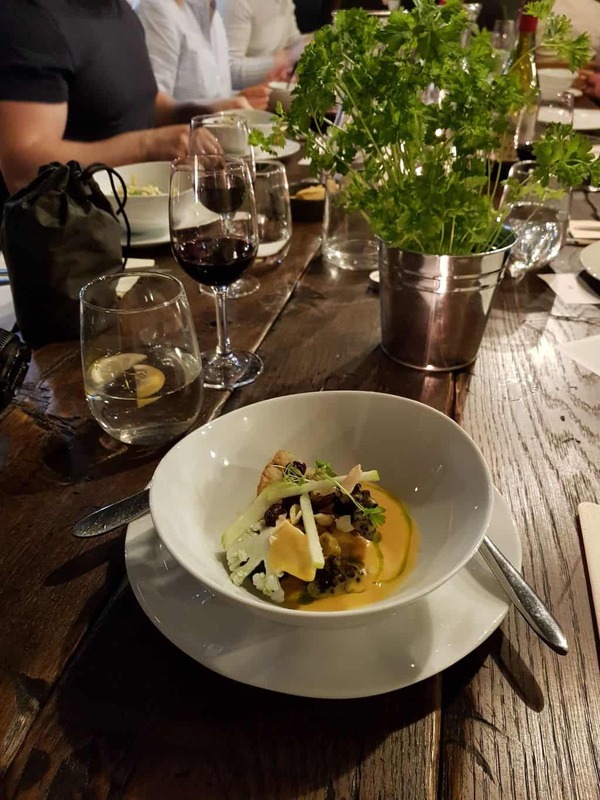 What I think is one of the coolest things about Tipi – and the part I got to experience the most – is the vibrant social scene within the residences themselves. Each building (they currently have three) has stylish social spaces. 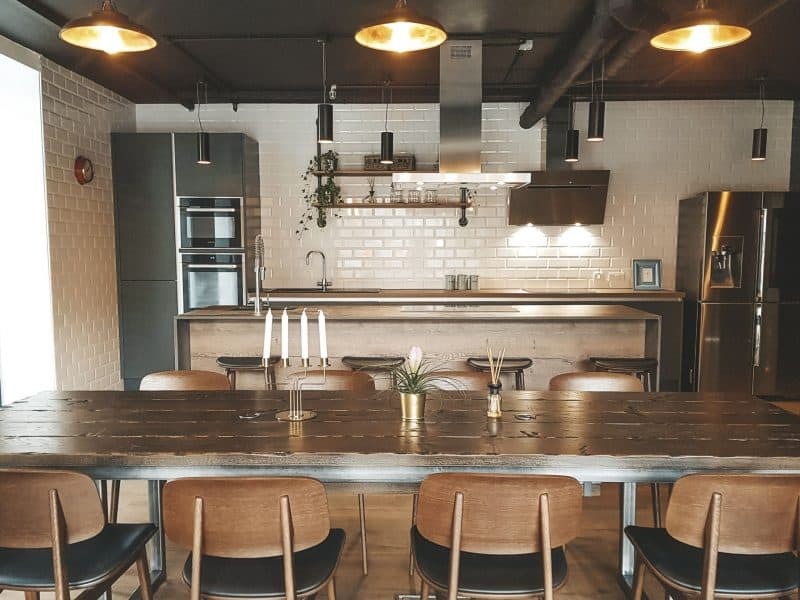 I stayed in Alto which has a very gorgeous communal kitchen on the ground floor, also the setting for the supper club I went along to. 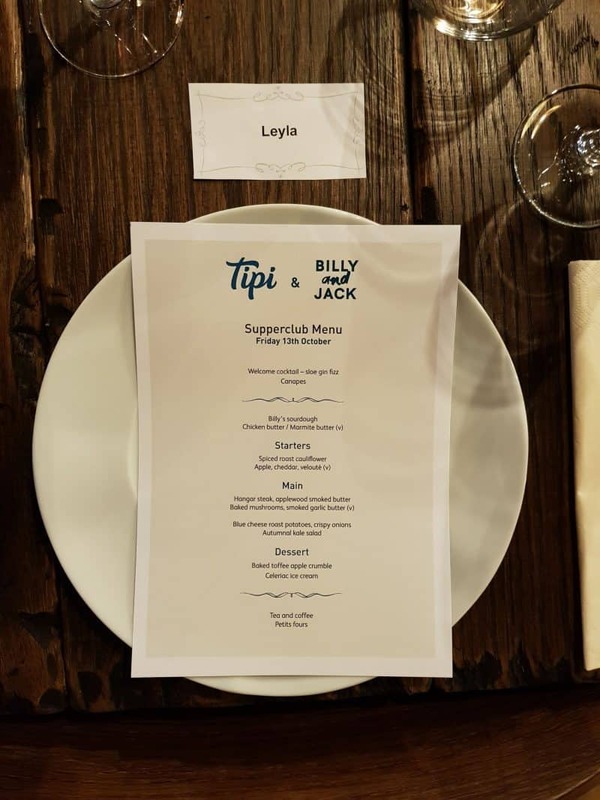 Tipi had Masterchef finalists Billy and Jack round to rustle up a complimentary three course meal plus canapés, petite fours and plenty of booze, exclusively for the residents. What landlords do that?! 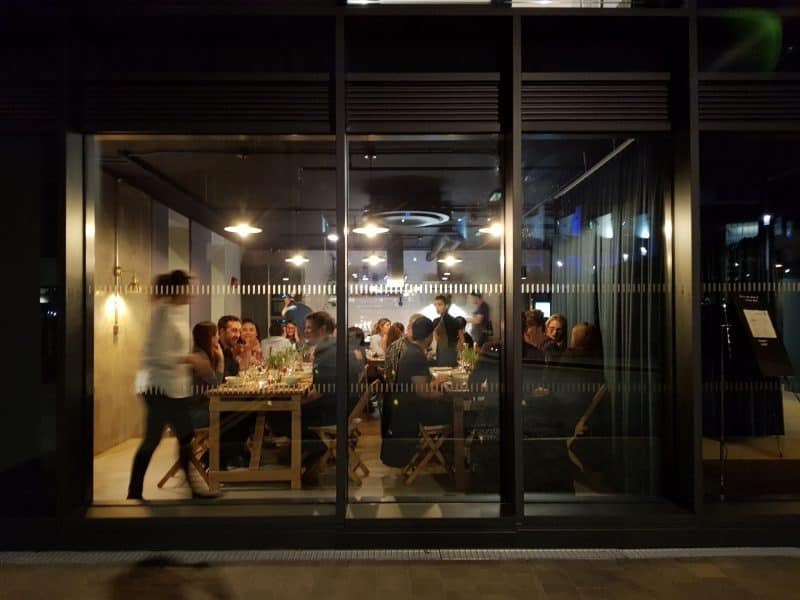 These resident socials put on by Tipi are a regular occurrence, which also make the most of the rooftop terraces (great for BBQs), resident lounges, cinema rooms and gyms. Then there are the Wembley Park gig ticket perks..! If a ready made social calendar wasn’t enough, they also often give away tickets to stuff going on at Wembley Park. At the supper club, residents were encouraged to post a picture from the event to social media using the hashtag #TipiSocial. If Billy and Jack chose it as the winning image, they would get two tickets to the MTV Awards. So mega! I alas was not allowed to enter, as I’m not a resident. Dammit. I think the social aspect is such a great idea, and a far cry from how Londoners can often be: not especially chatty with our neighbours. During my one evening and morning there, the residents I happened to cross paths with made a point to say hello and start a conversation. They hadn’t seen me before and so thought I was a new resident; really welcoming. 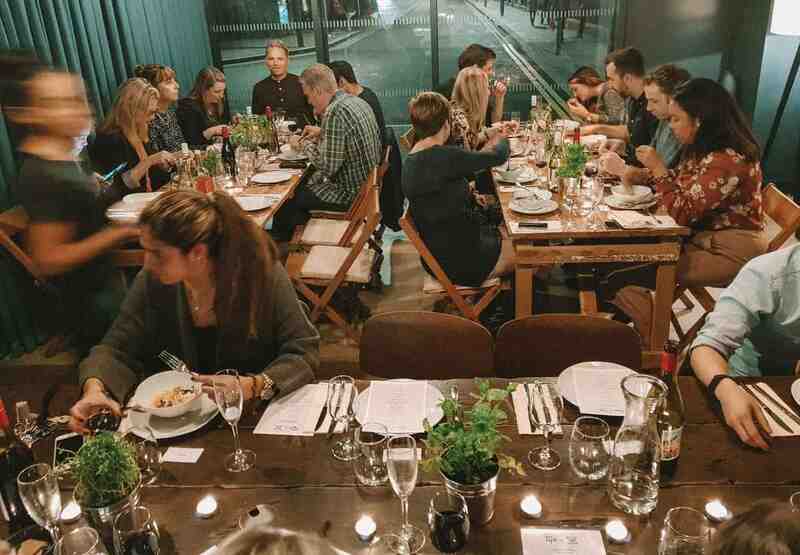 The social spaces are also ideal for anyone who wants to host a big dinner party but doesn’t quite have the room in their own flat. But it’s especially great for those who work from home. It encourages you to actually leave the house, and engage with others, but only having to go downstairs in order to do so. 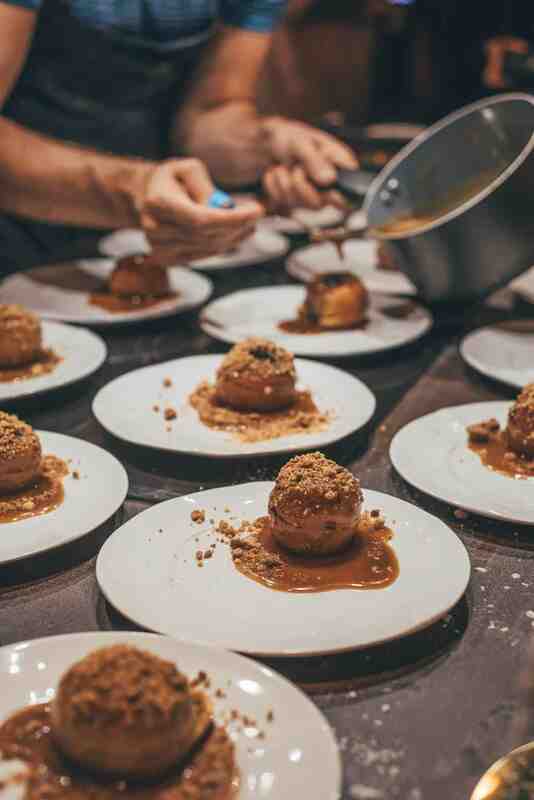 Check Out: FOOD EXPERIENCE | Is VizEat Home To The Best Local Food Events In The World? So everyone thinks Wembley Park is light years away from everything else, right? The New Zealand of London. It actually really isn’t. It’s only 12 minutes to Baker Street on the Met Line, 19 minutes to the West End, 21 minutes to Southbank and 29 minutes to Liverpool Street. Plus as it’s on the Jubilee Line, it’s also connected 24 hours on weekends with the Night Tube. When I got into the flat I was staying in, I really felt like I was checking into a hotel. There was a little welcome box with a note and some goodies in, welcoming me ‘home’. There’s a keypad by the front door which tells you the weather report, and it’s also where you’ll find your concierge button. 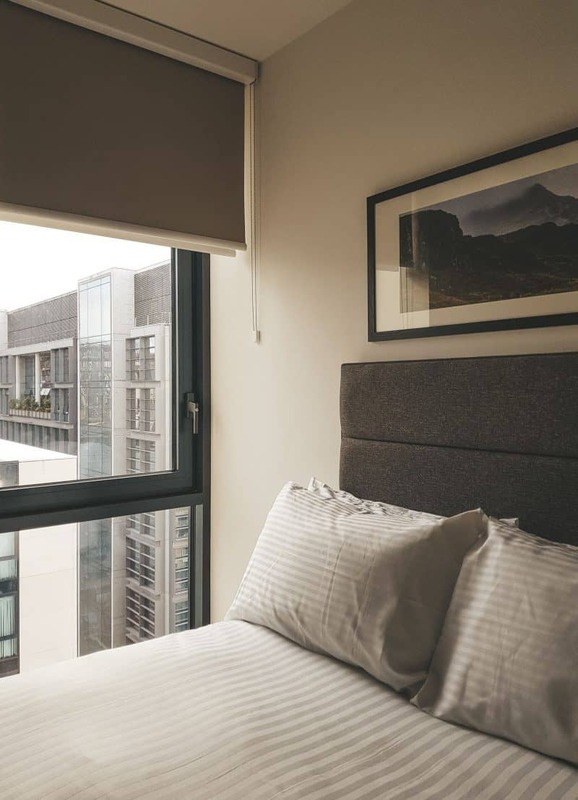 There’s a concierge for each building, available to take deliveries, handle your dry cleaning, organise storage, parking, and they even help you move in. Plus, even some of the Tipi staff themselves have chosen to rent in these apartments, which is always a good sign. It all feels very safe and cosy, and really homely. Do you rent in London? Do you have any landlord or lettings agency horror stories (can mine be topped)? What are your thoughts about the London renting scene? 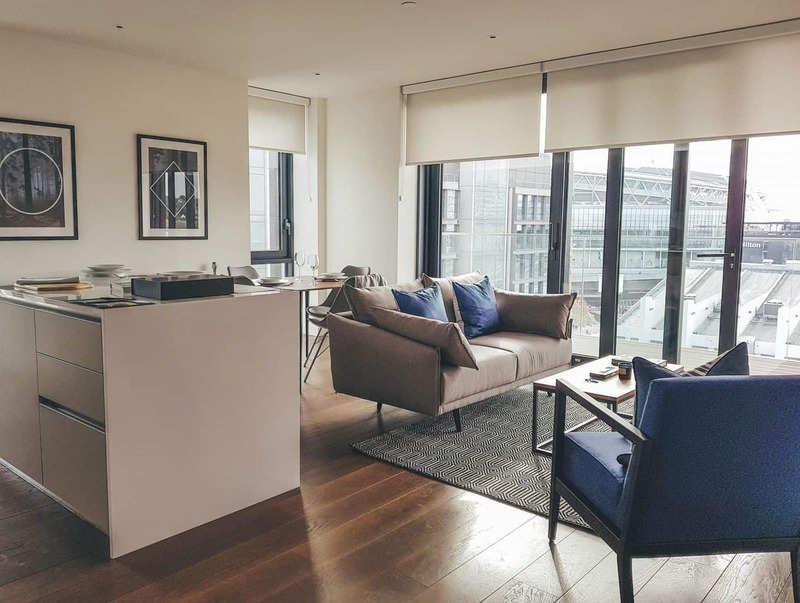 Are you looking at flats to rent in London? Have you ever considered renting in Wembley Park? What have your experiences of renting in London been like, compared to other places you may have rented in? Do let me know in the comments below! 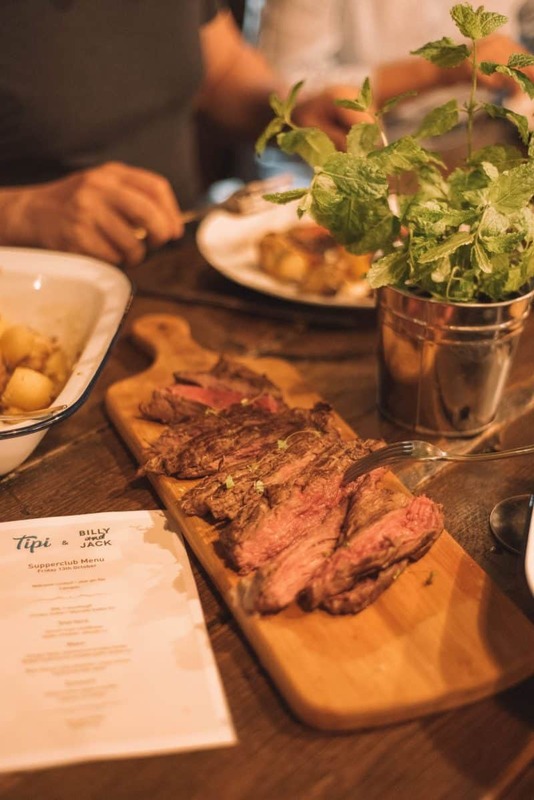 Note: This is a sponsored post in partnership with Tipi London. Thanks very much for the invite guys, I had a blast. And Tipi sounds seriously awesome. All views remain my own, as always. I actually thought that London is really expensive city and it’s not so easy to rent something here. Thank you for telling us how it really is. And for this post! Great post. Renting in London can be such a nightmare, as you have clearly described. I am so sorry you had such awful experiences. Tipi sounds lovely, and I am sure it will be taken up quickly as it sounds hassle free.